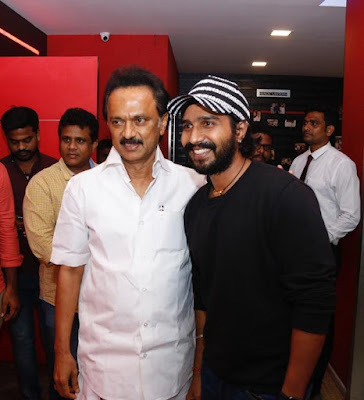 Ratchashan which is making giant strides in terms of collection received a major boost when Mr M K Stalin , President of DMK allotted some of his precious time to watch the movie "Ratchashan" in a city preview theatre a few days back. "Do i need to say how excited i was. Stalin sir as we all know hail from a family which has got sound traditions of knowledge on cinema. 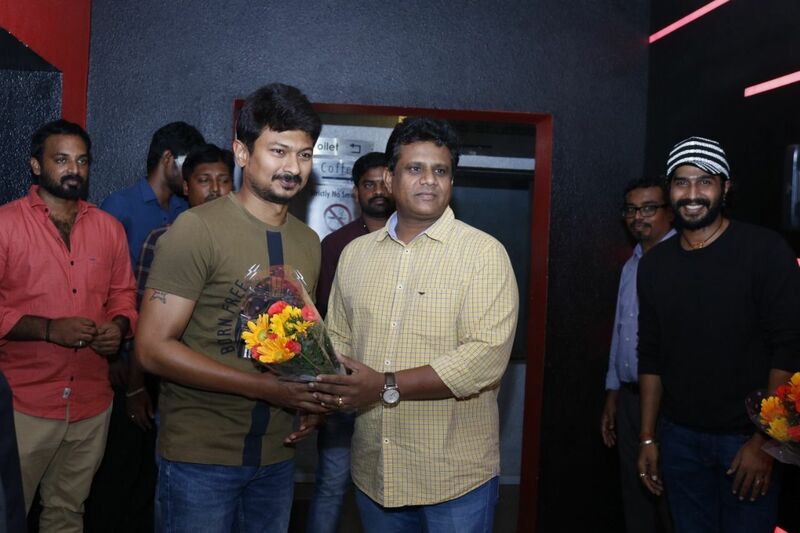 When we were informed that he wanted to see our film Ratchashan , i immediately informed my producer Dilli Babu sir, and he was too excited. 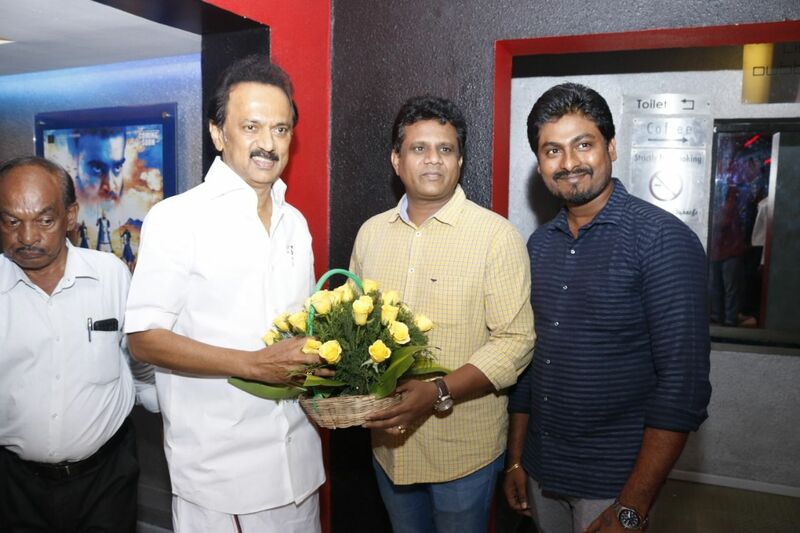 Stalin sir not only watched the movie but also very lavish in praising the whole team. These praises inspire me.As an actor iam super thrilled and of course iam more determined to make films that could be kept on par with Ratchashan.The box office collections are the indication of any success and Ratchashan with the enormous collection reports stands tall among the many good films that came along with Ratchashan and those films that followed Ratchashan.